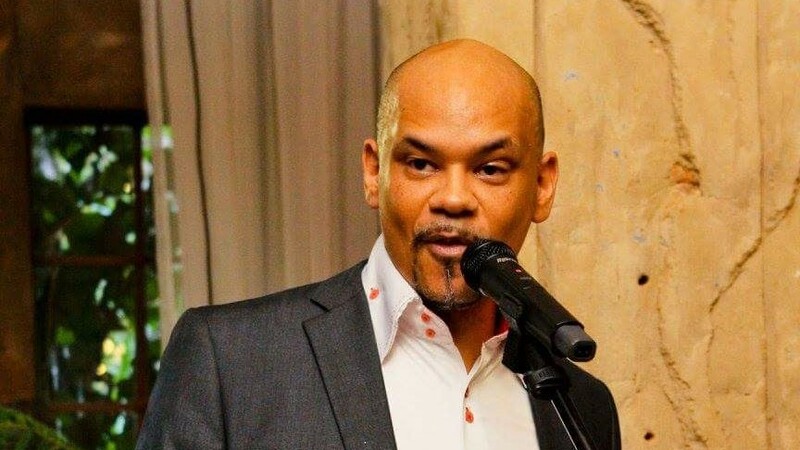 South African corporate gifting company LJ Corporate has appointed entrepreneur and PR professional Gavin Prins as executive director, effective as of Monday, 1 April. Prins will be responsible for helping to drive business growth for the company in South Africa and in other parts of the world. He will also focus on developing the brand and will be marketing its products. Lynné De Jager, founder and executive director of LJ Corporate, says the design field is facing rapid changes because of innovation which is why the company has had to make some fundamental changes. "Strong innovative minds have become imperative in any business in order to grow and reach goals faster, especially with the everchanging trends that we are faced with," says De Jager. "Gavin has, over the years, acquired the necessary skill to run a business. And this, coupled with his creative spirit, is just what we need at LJ Corporate," she says. LJ Corporate is a company that aims to provide innovative corporate gifts for organisations in the country. The company also manufactures leather products and supplies to its sister company, LJ Collection. Prins, who still runs his own PR company, Red Dot Marketing and Communications, says he is very excited about this new venture. Prins is an author, former TV presenter and has been presenting a show on CliffCentral for the last four years. For more information, visit www.lynnedejager.com. You can also follow LJ Corporate on Facebook or on Instagram.